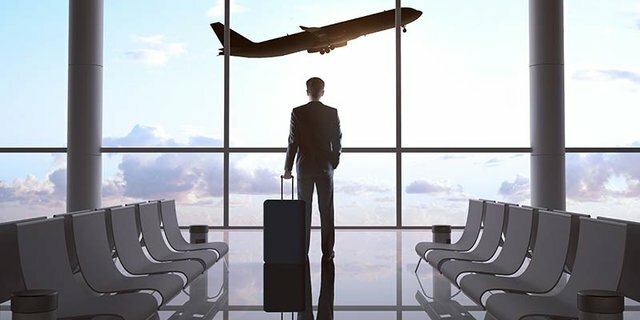 Most travellers would not want to get on a plane piloted by someone who also has a fear of flying. This was the approach FlyBe took when once of its pilots developed panic attacks linked to flying. Mr Guest had worked for FlyBe as an able pilot with a good record. He progressed to flying bigger planes over longer distances. Shortly after this, he became anxious and experienced feelings of “impending doom”. He was signed off sick on two separate occasions and received therapy, counselling and medication to help reduce his symptoms. He returned to work on a phased basis but reported phoned in sick before take-off on a four hour trip. As a result, his roster was cleared and he didn’t return to work. His employer obtained further medical reports which expressed concerns that his condition had recurred and was now unfit to pilot a plane. A specialist aviation psychologist thought he might be able to return to flying but said there was “always a possibility” he could deteriorate further. FlyBe decided not to allow him to fly again…but omitted to tell Mr Guest who continued to receive medical treatment and undergo further medical reports. One suggested he might be able to resume flying subject to passing medical flight tests. Instead of exploring this, FlyBe invited Mr Guest to a meeting where they made it clear that he should be dismissed on safety grounds if there was no alternative work he could do. Mr Guest appealed. The appeal was heard by someone who had already been involved in some of the earlier decision making around Mr Guest’s fitness to fly and, ultimately, failed. What did the Tribunal decide? Mr Guest had never met the decision maker and wasn’t able to speak to him to address his concerns or influence his thinking. The decision maker had not seen the most recent medical reports. The appeal manager was not independent and this compounded the procedural unfairness. That rendered his dismissal unfair. It ordered FlyBe to reinstate him and to pay him compensation. This case shows that even in obvious cases, you must follow a fair procedure. If you reach a decision before hearing evidence, or the decision maker is influenced by someone else within your company, you are likely to criticised.